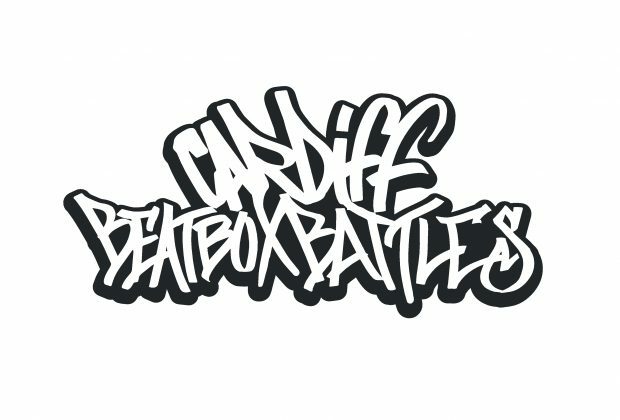 Welcome to the page for The Cardiff Beatbox Battles which will be taking place on Friday April 24th 6:00pm - 1:00am at The Wales Millennium Centre in Cardiff, South Wales. Cardiff Beatbox Battles is an competitive event for open to everyone of age 14+ where Beatboxers will go head-to-head in play-off style tournaments. "Beatboxing is a form of vocal percussion primarily involving the art of producing drum beats, rhythm, and musical sounds using one's mouth, lips, tongue, and voice. It may also involve singing, vocal imitation of turntablism, and the simulation of horns, strings, and other musical instruments. Beatboxing today is connected with hip-hop culture, being one of "the elements", although it is not limited to hip-hop music. The term "Beatboxing" is sometimes used to refer to vocal percussion in general." 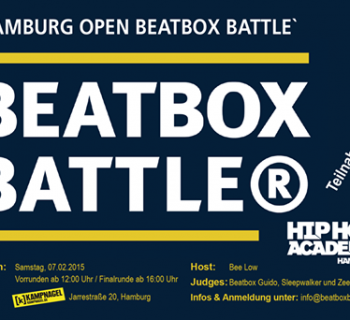 There will be two categories to compete in, Main Solo's and Loop Station Battles. Competitors can enter both categories if wish to do so. • Record a 2 minute Beatbox video in one single take without any editing or effects. 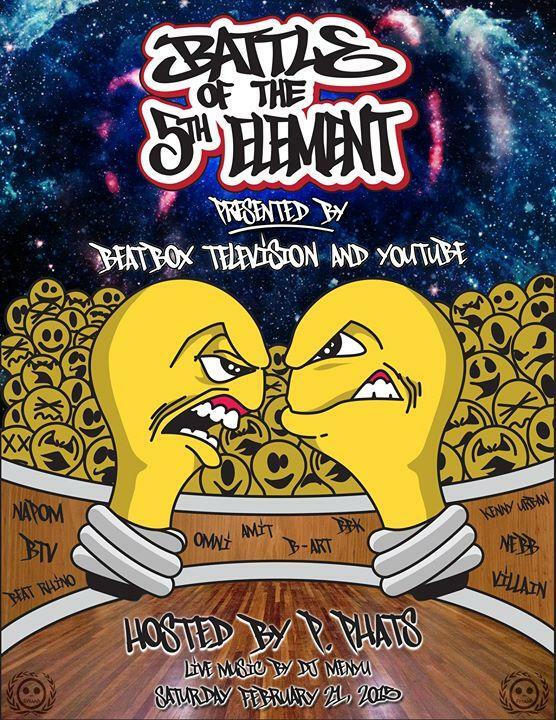 In the round of the Final 16, participants will be randomly placed into a play-off bracket to compete against another Beatboxer face-to-face. A coin-flip will decide who goes first. 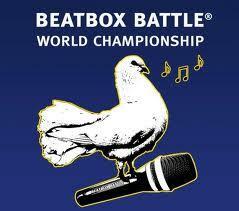 Each Beatboxer will Perform 2 sessions of 2 minutes in the 'A-B-A-B system' to determine who goes into the next round. This process is then repeated for the Quarter-Finals, Semi-Finals, 3rd Place Play-off and the Final. In the Event of a tie, participants will do an extra 1 minute each to determine a winner. 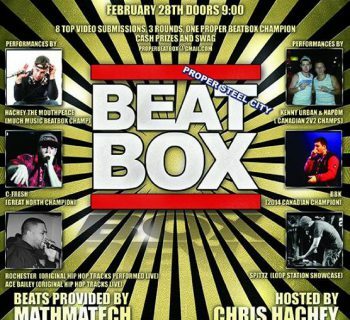 The winner of Main Solos will gain automatic qualification into the play-off rounds of 'Cardiff Beatbox Battles #2' thus skipping the the entry video and elimination round. • The only sounds produced from the participants body are allowed, no instruments are allowed. • Aggressive/ dangerous body contact will lead to automatic disqualification. • Avoid copying another Beatboxers routine that has already been publicly performed. • Bottles of water will be available for all competitors. • A microphone check will be done by a member of the judges' panel before the battles to insure the sound is of adequate quality/level. • The Judges decision is final. 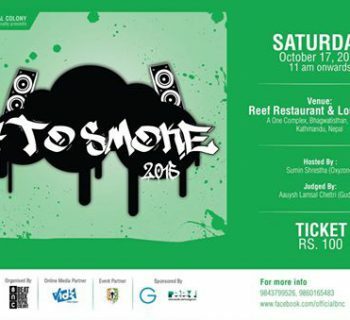 • Participants will need to be alert and near the stage area at the beginning of the proceedings. Record a 4 minute Beatbox video in one single take. Participants are allowed to use the effects on their Loop Station. • Send an e-mail to [email protected]l.com with these following details: Your name, Beatbox/Stage name, Make & Model of Loop Station, Age, Town/City you currently reside in plus a link to your entry video. The best of these entry videos chosen by the event holder will be chosen and put randomly into a play-off bracket (the number rounds will depend on how many entries there are). All of the rounds before the Semi-Final will be a one 4 minute showcase. The Semi-Final and The Final, will be head-to-head rounds with each participant doing 2 sessions of 4 minutes in the 'A-B-A-B system'. A coin-flip will decide who goes first. In the event of a tie, each participant will do an extra 2 minute round to determine a winner. The winner of Loop Station will gain automatic qualification into the play-off rounds of 'Cardiff Beatbox Battles #2' thus skipping an entry video. • Only sounds produced from the participants body into their chosen Loop Station are allowed. • Effects from within the Loop Station are allowed. The judge panel, winning prizes, rest of sponsorships, live entertainment and a link to purchase tickets will be announced very soon!